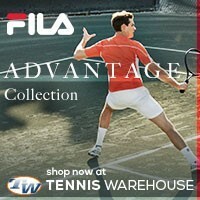 You are here: Home / Tennis Equipment / 2013 Babolat AeroPro Drive coming 12/12/12! 2013 Babolat AeroPro Drive coming 12/12/12! 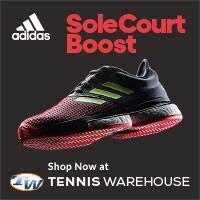 Enter to win a 2013 Babolat Aeropro of your choice, click here! 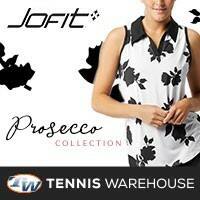 Finally the 2013 Babolat AeroPro tennis racquet will be hitting retailers 12/12/12! The famed tennis racquet of Rafael Nadal will be getting a nice little update from it’s previous version. It looks like the paint and the cortex system have gotten a little upgrade. 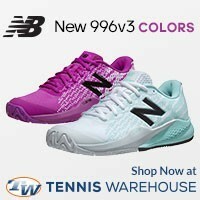 Like the recently released 2012 Babolat Pure Drive, the cortex system went with white instead of yellow. 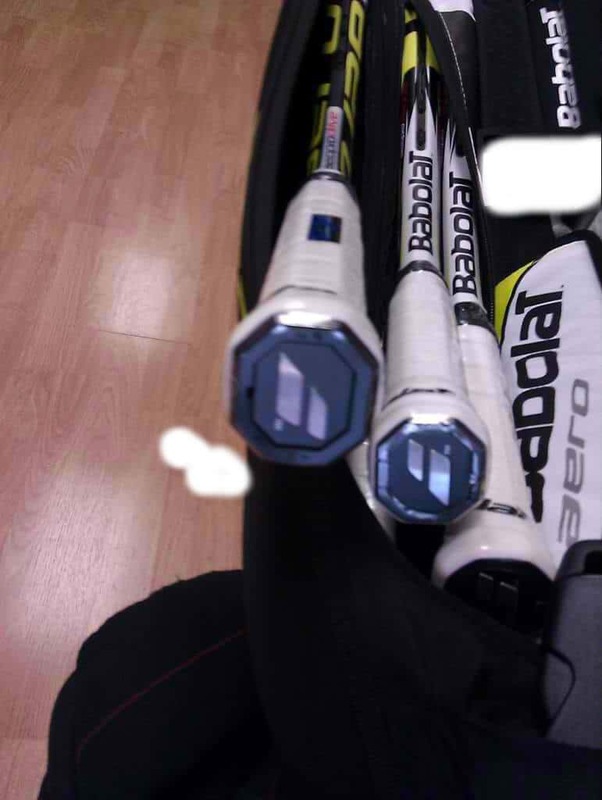 Also, it looks as though Babolat removed their name from the long side of the throat and replaced it with a big ol “AERO.” The color combination also changed, instead of the predominately white and yellow color scheme, the 2013 Babolat AeroPro Drive goes over to the “dark side” and is painted mostly black and yellow with very little white. Unlike the latest Pure Drive line, this new line looks like it’s staying away from the holographic paint. Which, to me, doesn’t make a whole lot of difference but to each their own. One thing I did find extremely different with the new AeroPro Drive is the buttcap. As you can see, the Babolat logo has changed dramatically. It is no longer red and white, rather it looks more metallic/reflective with a minimalist feel to it. Less is more I suppose? A side by side comparison of the previous model and the coming model, it looks as though the new version has a more elongated throat with a smaller head size (currently 100 square inches), though I cannot confirm any of this until after I’ve held it in my hands. With all the cosmetic changes, has the new AeroPro Drive changed at all in the performance category? Honestly, I don’t really know as I have not had a chance to play with it yet (pictures were sent to me by a mystery person). Though, I have been told that the frame stiffness has changed a little bit. Unfortunately, this is bad news for those with tender elbows. I cannot comment on anything else though. UPDATE: The 2013 Babolat AeroPro Drive tennis racquet is now available for PRE-SALE! 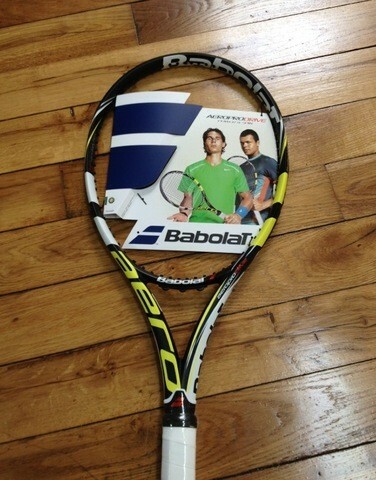 Click here to order or here to read my review of the 2013 Babolat AeroPro Drive racquet!